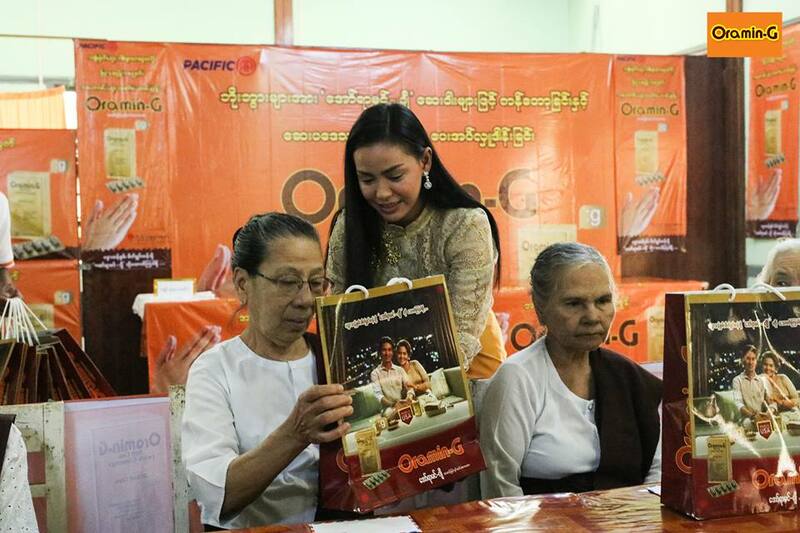 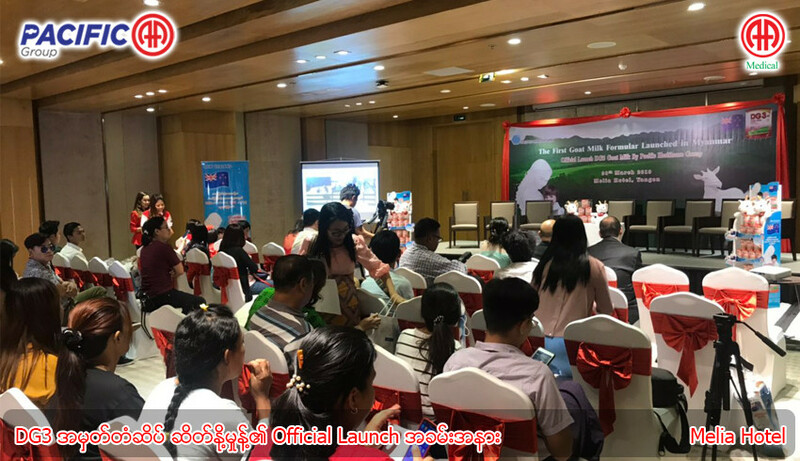 The Official Launch of the DG3 Goat Milk by Pacific Healthcare Group: The official launch of the DG3 Goat Milk, which launched the first goat milk formula in Myanmar, was held on March 30, 2019, at Melia Hotel, jointly organized by Pacific-AA Group and Pacific Healthcare Myanmar Co., Ltd.
AA Medical Products Ltd and Pacific-AA Group contributed to the CME Program of Asia Royal Hospital. 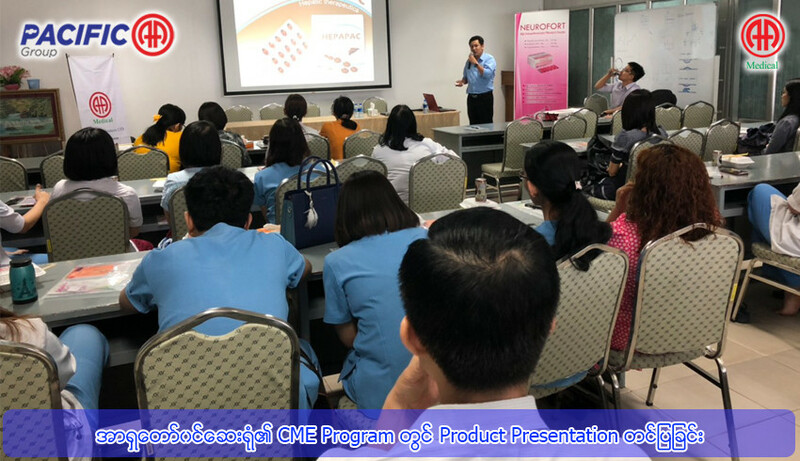 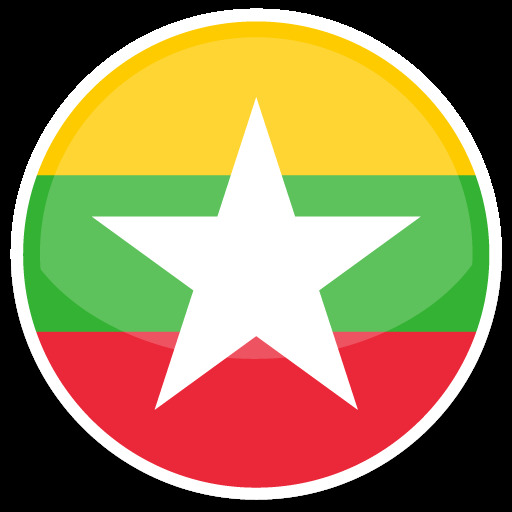 AA Medical Products Ltd and Pacific-AA Group contributed to the symposium on the update on measles, which was organized by Myanmar Medical Association Central. 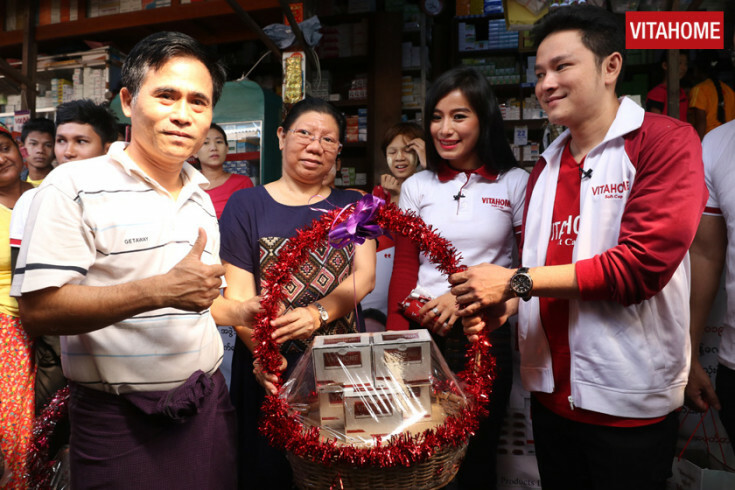 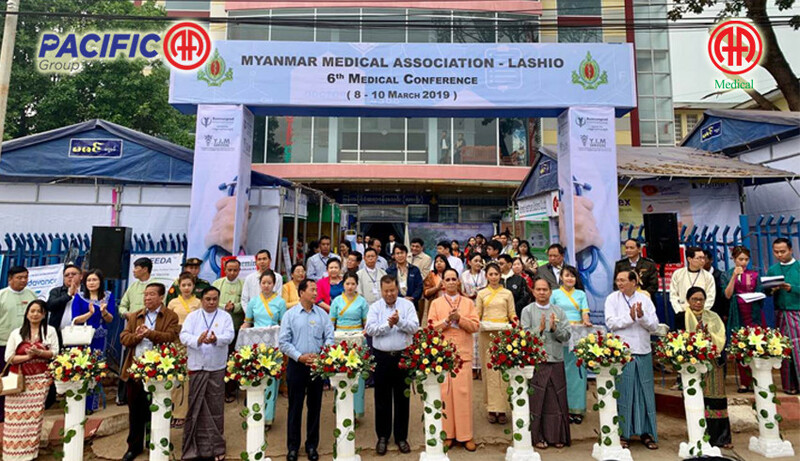 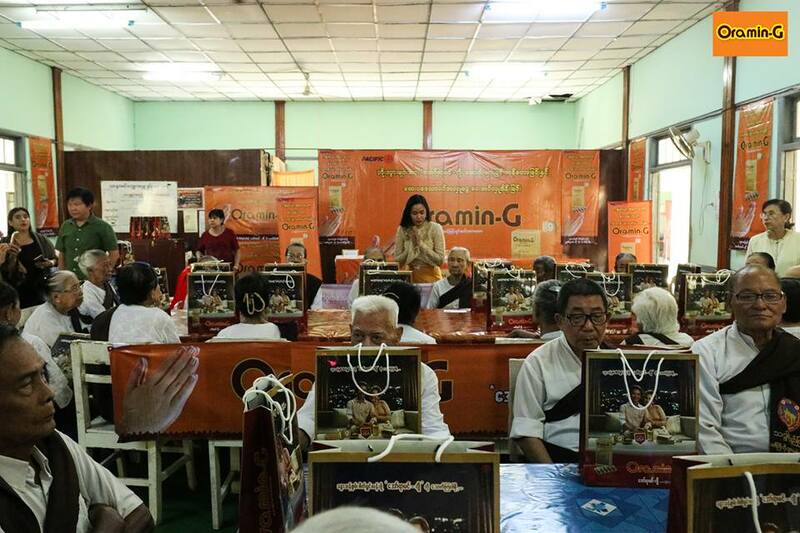 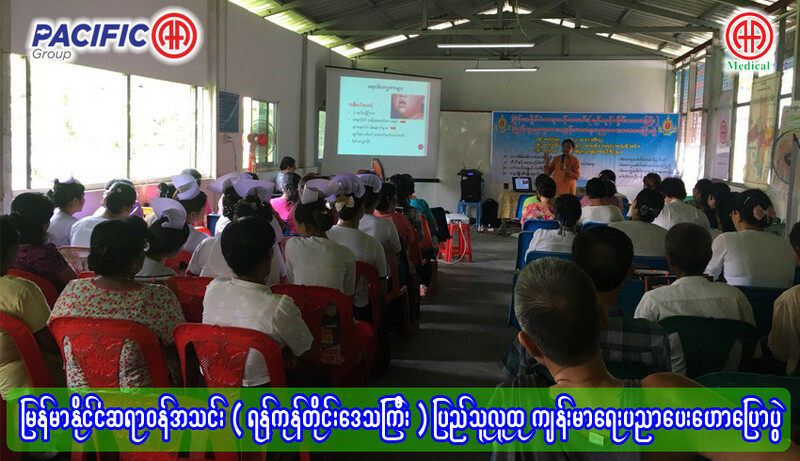 The "Public Health Talk" and "Meet the Specialists" programs, which were organized by Myanmar Medical Association (Yangon Region), was held in the Township Health Center, on Kyaik Waing Pagoda Road, Mayangone Township on March 26, 2019. 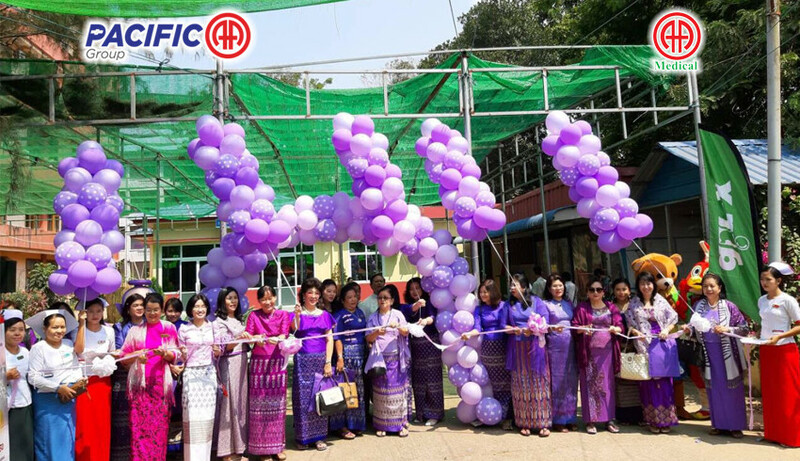 The commemoration of World Purple Day activity was held in the Yangon Children's Hospital on March 26, 2019. 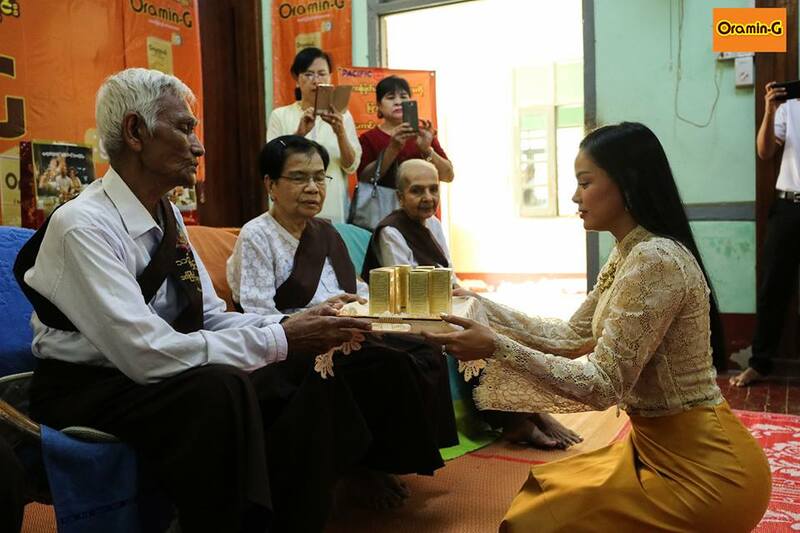 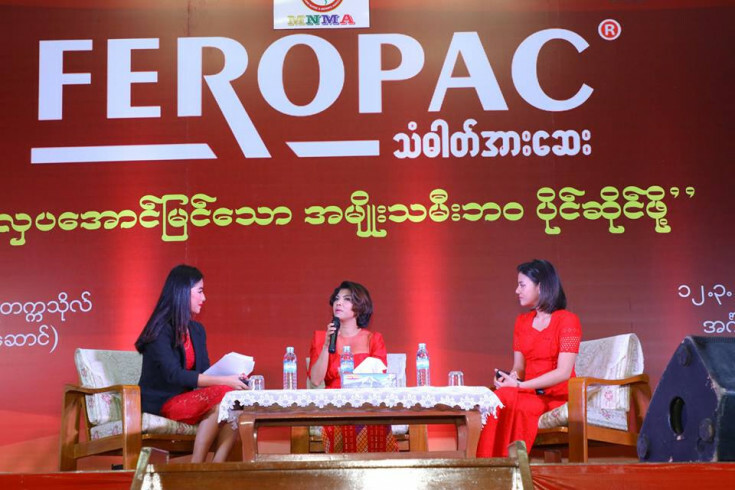 "Feropac Mi & Khi Talk Show"
To celebrate the vast promotion of Feropac, a "Mi and Khi" talk show was celebrated on March 12, 2019, in the Yangon University of Nursing with its motto of: "To possess the life of a beautiful, successful woman." 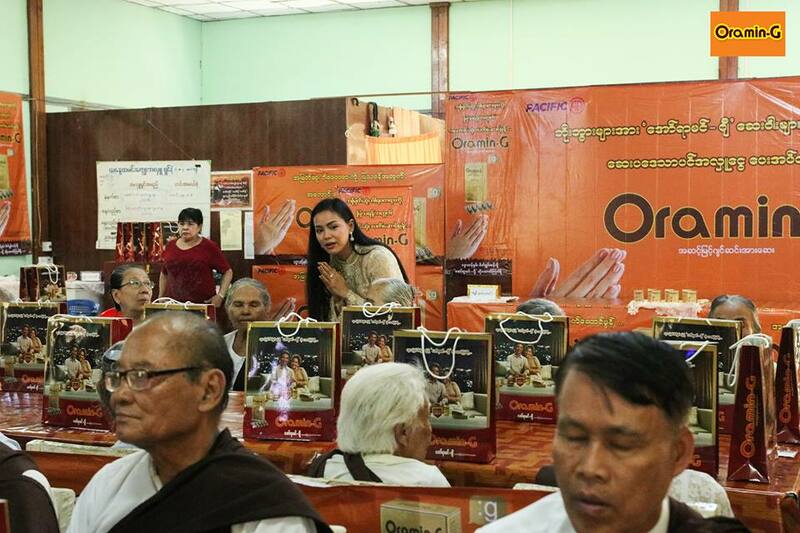 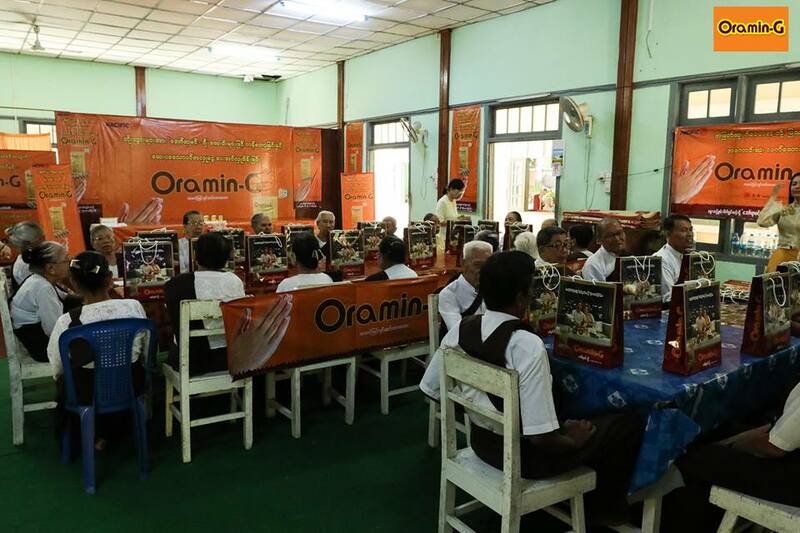 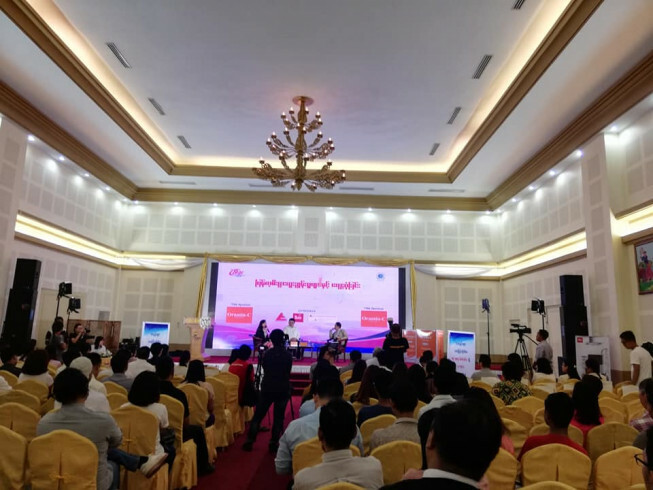 "Myanmar Economy's Outstanding People's Live Interview Event"
Oramin-C, as the main title, sponsored the "Myanmar Economy's Outstanding People's Live Interview Event" of Myanmar B2B Management Magazine, which was held on March 12, 2019, at the CBC Ballroom, on Sayarsan Road, Yangon. 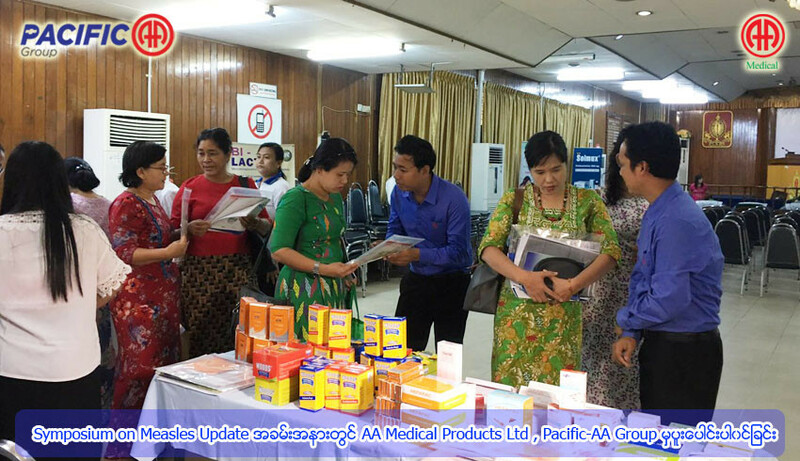 AA Medical Products Ltd and Pacific-AA Group participated in a booth display in the 6th Medical Conference, which was organized by Myanmar Medical Association (Lashio).